Recycled rubber has a low price. It can reduce the cost of raw materials by replacing natural rubber and synthetic rubber. In the formulation of recycled rubber products, calcium oxide appears frequently. 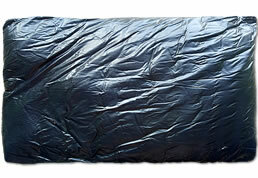 It is one of the commonly used compounding agents in the production of recycled rubber products. In the production process of recycled rubber products, why do calcium oxide and calcium oxide play a role in reclaimed rubber? How much calcium oxide is suitable for the production of recycled rubber products? 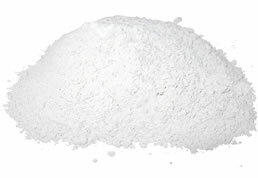 (1) Calcium oxide is white powder at normal temperature and pressure, has no odor, and is easy to absorb moisture in the air. Therefore, the first role in the production of reclaimed rubber products is as a moisture absorbent. When using recycled rubber to produce rubber products, a variety of compounding agents are used. The compounding agent itself may adsorb a certain amount of water, and moisture may also be generated during the reaction. These moisture will vaporize when the reclaimed rubber is vulcanized at a high temperature, resulting in a lot of reclaimed rubber products. 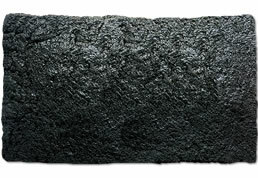 Air bubbles affect the performance and service life of recycled rubber products. 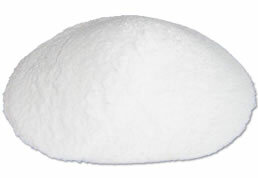 Calcium oxide reacts with moisture to form calcium hydroxide, which consumes moisture from the reclaimed rubber and the compounding agent, thereby reducing the chance of bubbles in the regenerated rubber product. 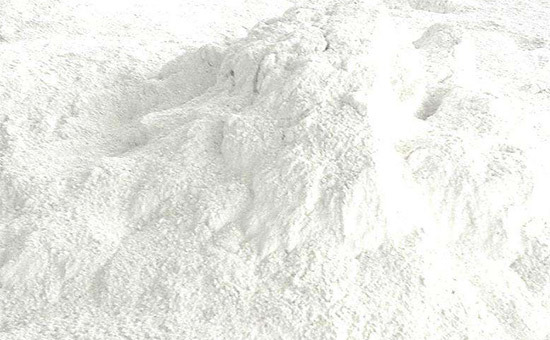 (2) Calcium oxide often appears as a filling material in the rubber product industry, which can increase the volume of the rubber product and make the rubber material firmer; the active calcium oxide particle which is activated by the decomposition of calcium carbonate and can react with the acidic oxide Small, high activity, and reinforcing effect in the production process of reclaimed rubber products, significantly improving the elongation, tear resistance, compression set and flexural resistance of reclaimed rubber vulcanizates; research shows that resin acid is used The addition of active calcium oxide after active treatment to the production of rubber products can increase the tear strength of the product itself by more than 4 times. Calcium oxide can be used as a moisture absorbent and desiccant in the production of reclaimed rubber products, which can significantly reduce the chance of bubbles in recycled rubber products. Active calcium oxide can further improve the physical and mechanical properties of recycled rubber products. However, in actual production, calcium oxide Addition will destroy the acid-base balance in the reclaimed rubber formula, thus affecting the vulcanization cross-linking efficiency of the reclaimed rubber. Therefore, the amount of calcium oxide should be controlled, usually controlled between 0.2-0.5% of the proportion of the rubber; active calcium oxide as reclaimed rubber The reinforcing filler in the product can be increased to 2-3 times of the amount of calcium oxide after activation treatment. Master the mechanism of action of calcium oxide in the production of reclaimed rubber products. The use of calcium oxide can not only reduce the probability of bubble generation, but also improve the physical and mechanical strength of reclaimed rubber products and prolong the service life.